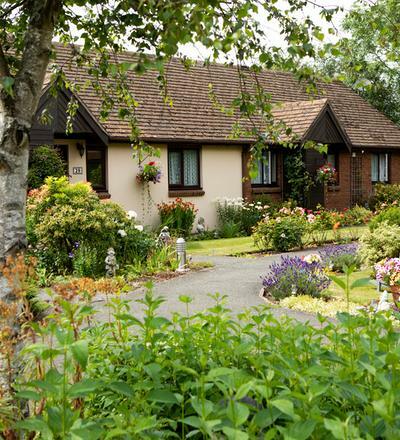 When you’re ready for downsizing (we call it ‘rightsizing’) take the opportunity to upsize your lifestyle… beautiful retirement properties with a wealth of exclusive facilities on your doorstep and lots of options to suit you. Welcome to Richmond Villages. 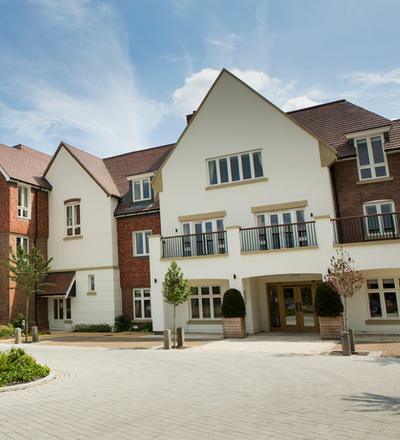 Richmond Villages are located in the UK’s most sought-after postcodes. 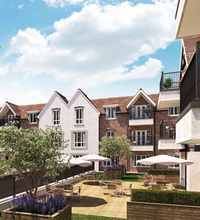 Our prestigious developments blend seamlessly into local surroundings, making them truly wonderful places to live and spend time in. 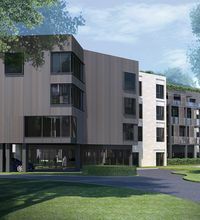 Choose from stylish Village Apartments or Suites, one and two bedroom properties with professionally designed interiors. 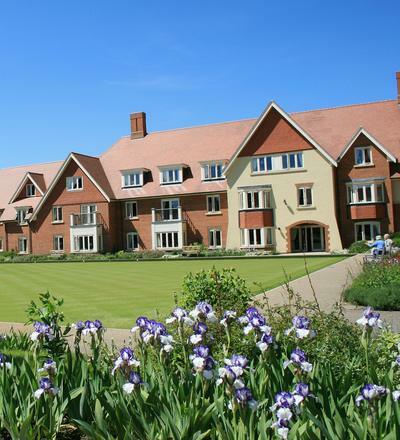 Each Village also has a beautiful care home within its complex. Five of our Villages feature state-of-the-art wellness spas and we also offer Richmond Retreat holidays. 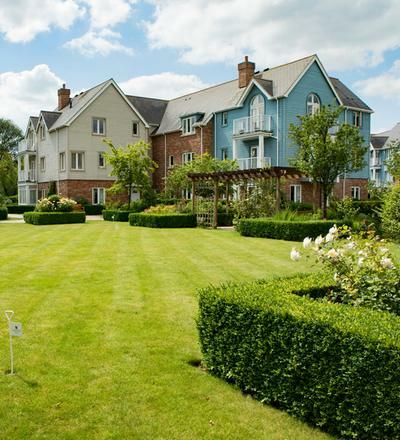 Richmond Villages Wellness Spas are tranquil havens for mind, body and soul. 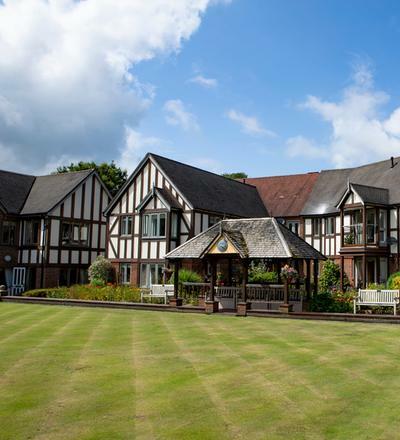 Resident and community memberships are exclusive to over 55s; pampering spa days are available to guests. Plunge into the warm pool and Jacuzzi; indulge yourself a treatment in the beauty lounge; or join a class in the stylish fitness studio and gym. Make your retirement extra special by choosing a Richmond Village Suite – the ultimate stress-free option when it comes to enjoying your new life. For one simple monthly payment our Lifestyle Packages complement Village Suite property purchases and will take care of the cooking, cleaning, laundry, ironing and utility bills. Having less of this ‘stuff’ to worry about really does free up your time and energy to focus on doing more of what makes you happy – enjoy the grandchildren growing up, socialise with friends, or just take it easy and enjoy the superb onsite wellness facilities. New for 2019: we now offer the chance to rent Village Suites alongside the simplicity of a Lifestyle Package. 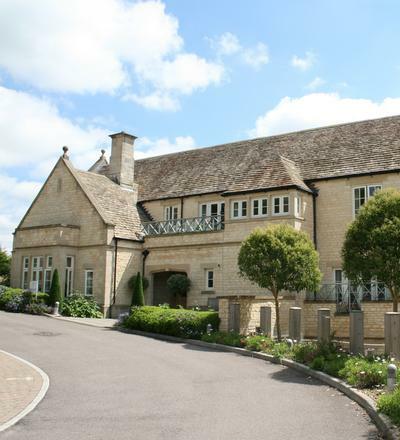 For more information on renting Village Suites at Wood Norton, Witney or Aston-on-Trent please make an enquiry here. 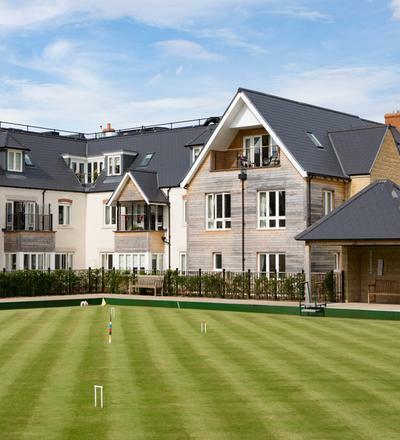 Take advantage of being able to sample your new lifestyle by booking a Richmond Retreat. These holiday-style breaks away can give you a real insight into what life could be like. Stay for a few days or up to a couple of weeks to truly immerse yourself in the Richmond experience and see if it’s for you. Available from £185pppn at Aston, Witney, Painswick, Northampton, Letcombe Regis and Wood Norton.